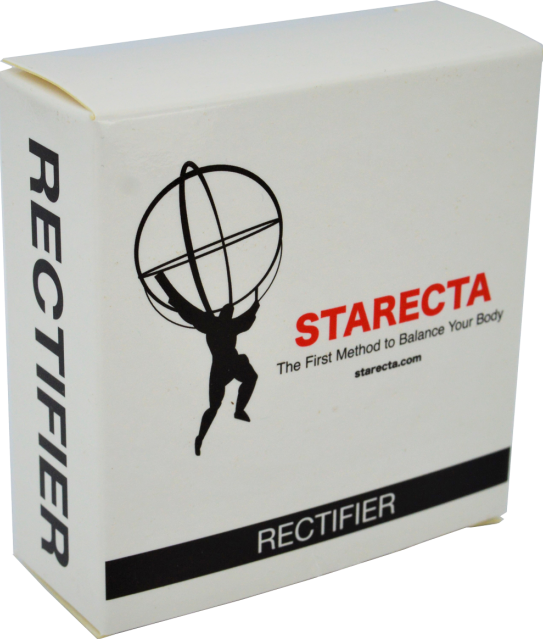 The Rectifier is the appliance adopted by Starecta Method to balance any body. 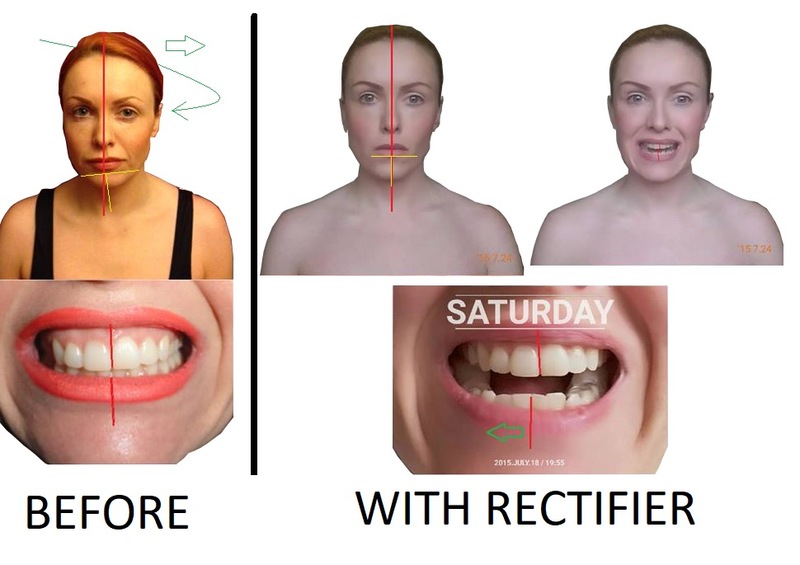 The Rectifier allows you to achieve muscular-skeletal symmetry. The resultant condition will allow your muscles to coordinate to achieve wonderful performances. The Rectifier allows the back to become graceful and to achieve symmetry of body features from head to toe: facial symmetry, relaxed collarbones, abdominal symmetry, pelvis symmetry, and improved foot pressure. Symmetry of body features, from head to toe; facial symmetry, shoulder symmetry, relaxed collarbones, abdominal symmetry, pelvis symmetry, and improved foot pressure. This method acts on posture and muscular-skeletal symmetry in such a way as to make the body sturdier, stronger and healthier. 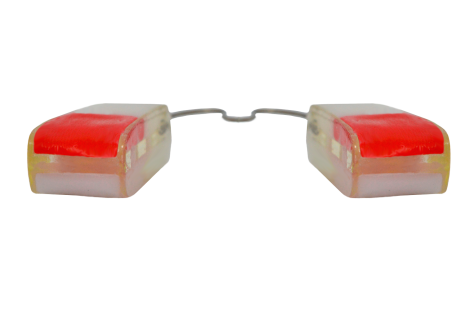 The Rectifier is made entirely of 100% biocompatible material. You can wear it for hours. The Rectifier is composed of different elements mechanically joined. 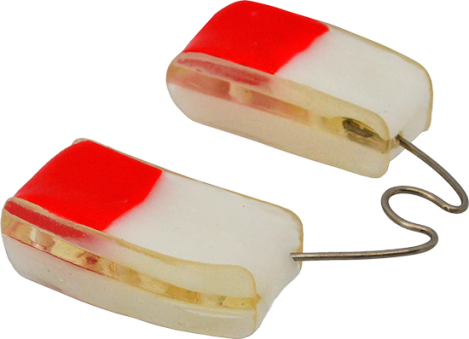 The thermoplastic material allows you to re-use the Rectifier unlimited times. 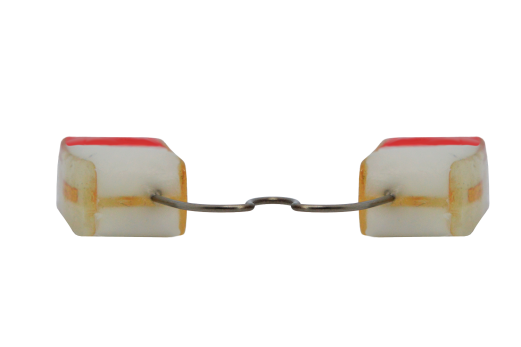 This splint is called Rectifier because it balances your posture and symmetrizes your muscles through the activation of the jaw lever that pushes up your skull and straight the spine solving lumbar lordosis, dorsal kyphosis, and scoliosis. 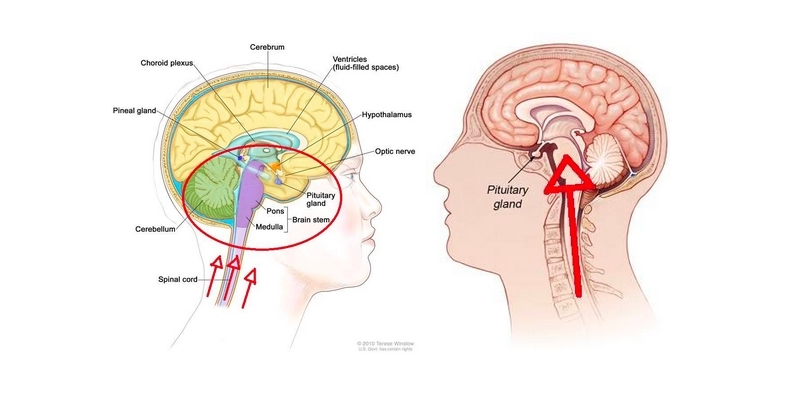 How the Jaw Lever Effect Improve your Body? 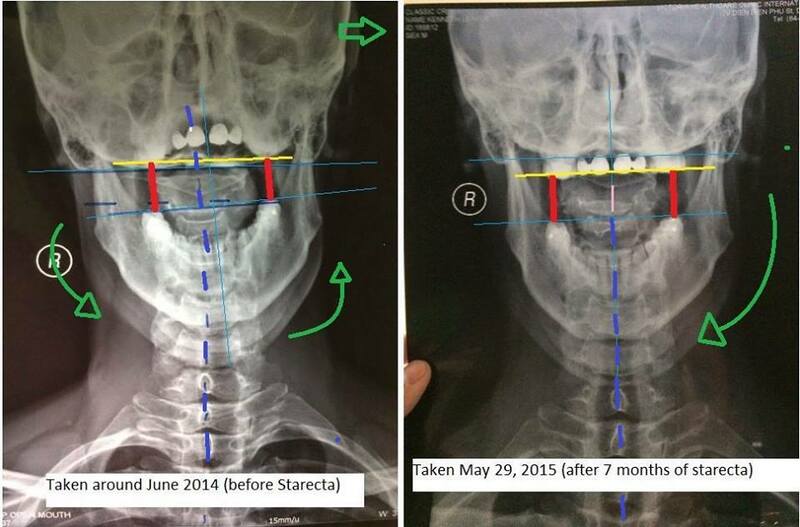 Valerie started Starecta because of scoliosis. Here what she shared with us. 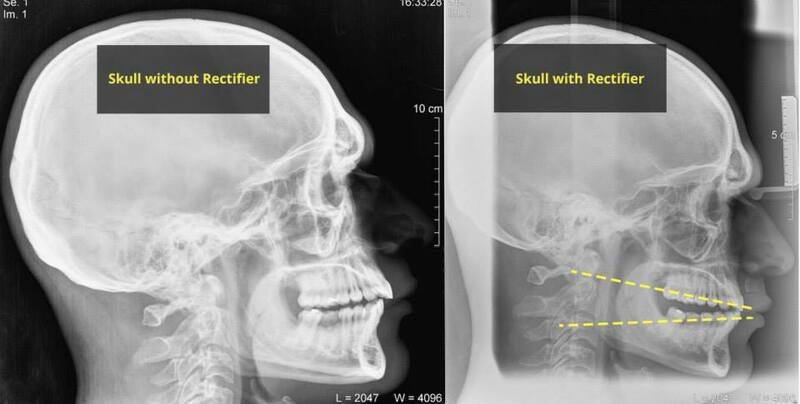 The Rectifier raise the skull up in an ideal position, as you can see in the pictures on the side. 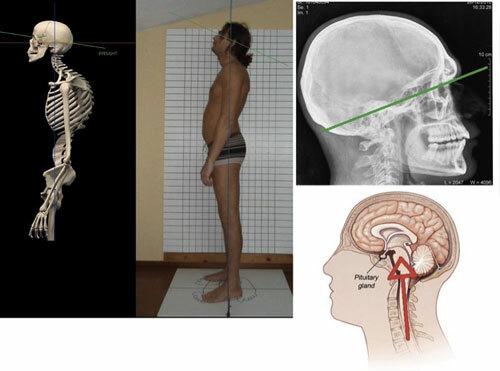 The skull raising up straighten the spine out fix scoliosis, lordosis, kyphosis and other symptoms. By this way, the Rectifier make your body stronger, healthier and more beautiful. In a few words your body gets SYMMETRY. We can see that body weight has spread to the plantar arch much better. In fact, it can be noted that this person, before wearing the Rectifier, loaded all the weight on the front of the foot. 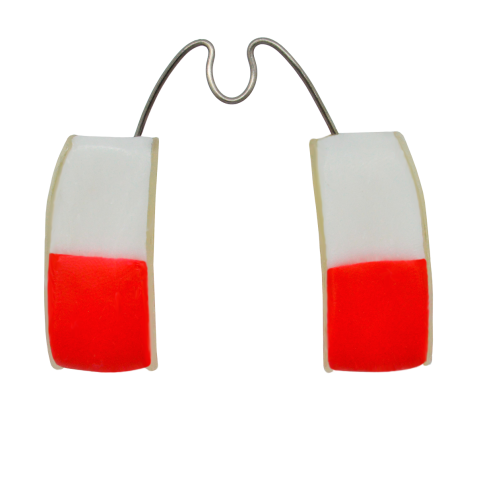 After 3 months using the Rectifier, a load distribution was carried out equally on the back of the foot. Furthermore, weight is no longer all concentrated on the left side. Now the weight is equally distributed 50/50. 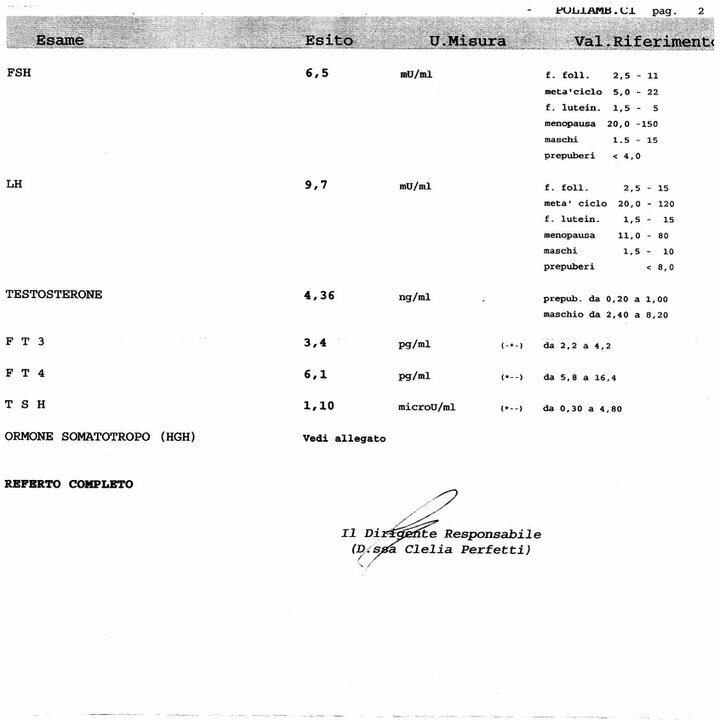 As you can see, from the medical tests done before and after the Starecta method, with the use of the Rectifier, the skull has been able to rise again decompressing the entire spine and the pituitary gland that has finally resumed operation. 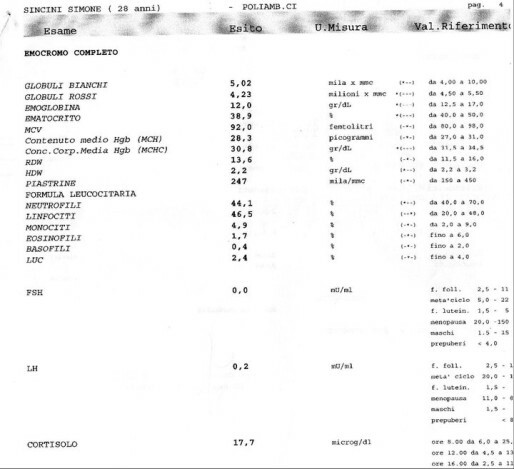 Just observe the values of FSH and LH that, from 0 and 0.2, are back to normal values of 6.5 and 9.7.